In the days of 3D printing and solar cellphones, one would think our floors and walls would be eco-conscious as well - these days you'd be surprised to know just how few people are aware of today's cost-effective, eco-friendly, and stylish(!) flooring choices. The good news is there are products on the market - if you know where to look - that are natural, durable, and cost-effective. Switching over to a more sustainable, non-chemically treated flooring option is an ideal solution for the environment, your wallet, and your peace of mind. Read on! New samples at the 2 Point HQ!! BBT (bio-based tiles) made from limestone and corn, from Armstrong Tiles. This ceramic floor (above) with its wood-like look is made of 85% recycled material, and won't tarnish under the bright sun! Made by a Spanish manufacturer. Reclaimed hardwood is ideal for those wanting to reduce their forest footprint. It's also a nice story to tell friends if you know where the wood was found and reclaimed! This tile from FlexCo is available through Spartan Surfaces, our neighbor here at the Green Exchange. It is engineered to fight germs that collect and is easy to install and maintain. This option above can be made from up to 72% recycled content! Sounds like an earth-friendly deal to us! 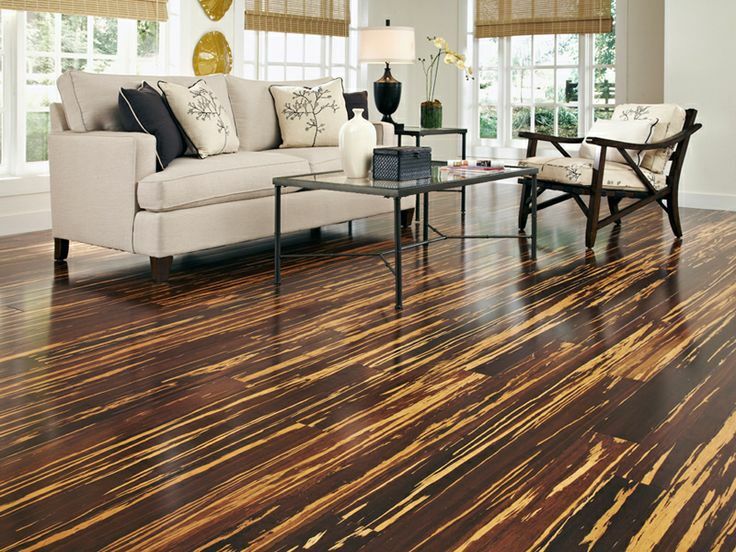 To us, using green flooring alternatives seems like a no-brainer. But we want to hear from you! Please let us know what questions you have about green flooring.